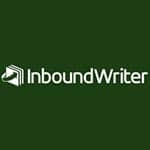 If your content marketing is floundering in the publishing and distribution areas, then you will find Outbrain to be of use. 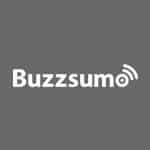 This platform can amplify your audience for all kinds of infographics, blogs, videos and other expertly created content. It worked for making your content appear as a promoted similar and suggested content by the side of popular sites, local and even national. Of course, you need to pay to use Outbrain but it can get your content exposed to a bigger audience that is highly relevant as well. 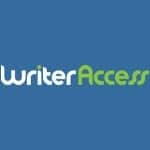 This platform allows businesses to reach out to high-quality freelance content writers and work with them. It also handles the management as well as the payment of the editorial processes. 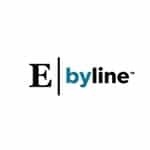 The platform provided by Ebyline allows you to manage your content. 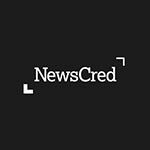 You can discover verified content writers, professional journalists and publishers. This resource allows you to create network diagrams, flowcharts, organizational charts, UML diagrams and wireframes quite easily. 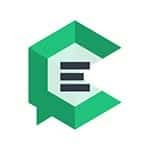 You can improve your content and write with the help of Grammarly, which is the leader of Internet-based English grammar checker tools. 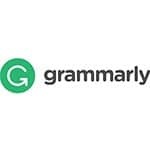 Grammarly offers plagiarism detection, instant proofreading and grammar checking functions. 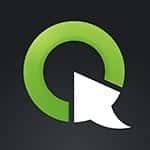 Quicksprout is an excellent tool when you want to increase your traffic. 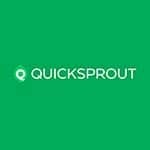 Quicksprout will provide recommendations for your blogs to get you more traffic. 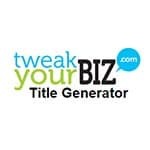 With this tool, you can generate awesome titles for your blog posts and articles. 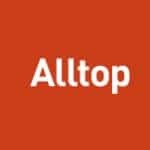 At Alltop, content gets indexed by some top publications. 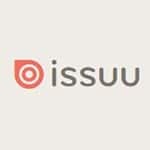 These publications are curated into categories such as Culture, Good, People, Tech, Interests, Health, Work, Sports, Geos and News. 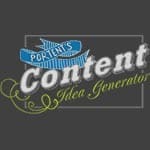 This tool can help you generate ideas for your content and titles. 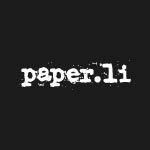 Paper.li is a curated collection of online newsletters and newspapers sourced from millions of sites from across the web. 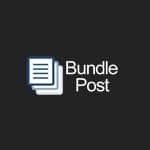 Browse through its newsstand to find staff picks of various newspapers dealing with different engaging topics. This service can help you analyze which content is performing better for any competitor and topic. You can locate key influencers who can promote your content. 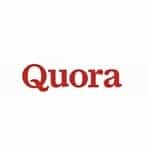 Quora is a popular social network where discussions on questions and answers take place. You can identify trends from questions asked consistently and use them in creating new content. After Google Reader discontinued its services, Feedly has emerged as the best option for getting RSS feeds. Feedly grew to 7 million users in just months after Google Reader was stopped. You can start building up your feed with different content by adding your favorite websites and blogs. 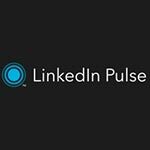 LinkedIn purchased pulse, and it can act as an RSS feed from other sources. You can curate the feeds based on your interests and the topics you want. Here you can share your content and drive more traffic. A call-to-action can be attached to each link that you share. 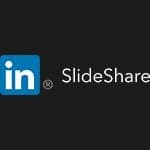 Slideshare is often overlooked as a content marketing tool. You can create a deck to focus attention on a service or a resource on your website. Reddit allows you discover topics that are trending across the world on the internet. 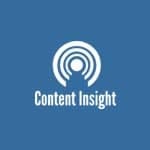 You can use the trends to inspire your content efforts. 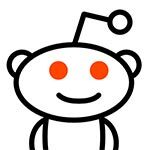 You can also gain insights into the topic of your next content such as infographic or article based on the headlines that are more effective in Reddit. 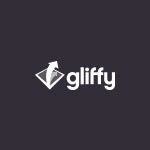 This site can change the way you share your content. You can make content sharing all the more popular. 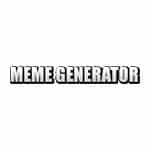 This web resource is easy to use, and you can use it to add a meme to your content to give it a more humorous spin. You can browse through the memes that have been generated by this resource and are trending so as to get inspiration for your content. 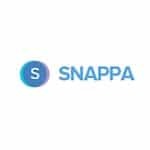 It is an app for content optimization, and it can let your business keep track of the topics of interest. It can also help you understand your readers and reach them by giving you insights into the types of content that needs to be created to match the interests of your audience. 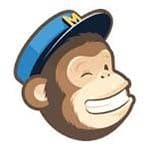 MailChimp is easy among the easiest platforms for email marketing. You can use to market your content to the people on your email list. If you do not have an email list, MailChimp can help you distribute the exclusive content created by your business. You can get more new subscribers to add to your mailing list. 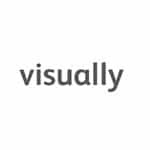 Visual.ly can help you create fantastic infographics as well as data visualizations thanks to the marketplace of infographic designers and experts. There are more than 30,000 infographics already present in Visual.ly which can be used as inspiration for your content marketing. PowToon can be used for creating animated presentations and videos to elevate the experience of your exclusive content to a better quality. 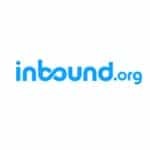 Inbound.org can be used to locate great content used in the world of inbound marketing. 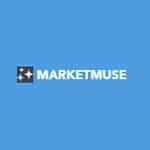 Other marketers write the content, and the thriving community curates them. It is an effective way to get your content promoted. 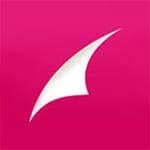 You can connect with various influencers, increase your shares and give a boost to your traffic. 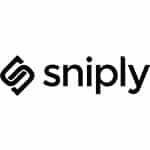 It is a top notch tool used by smart marketers for content promotion, building relationships and increasing traffic. It is a very attractive tool that can be used for creating lookbooks and online magazines. There are paid and free versions that can be used depending on the needs of your content and budget. 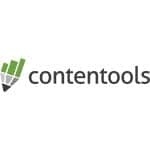 Contentools is a platform for content marketing that can streamline your production. It can be used for coordinating your team and improve efficiency. You can use this service to get better content that can be shared on social media networks. 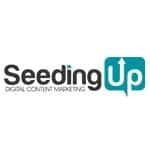 This resource offers content seeding as well as marketing services through a graphical user interface. Uberfip can help marketers to create, optimize and manage the experiences provided by the content to the buyer at every stage of the sale journey. Knowledge of IT is not necessary for using it. 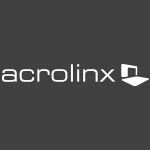 ClickMeeting is professional grade web conferencing software with which you can collaborate with your clients and partners. 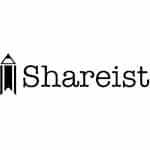 Shareist is an editorial platform that can be used by small to medium sized businesses. It can help in the entire life cycle of content marketing. 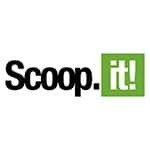 The tool can help your business bring in content from all over the web. 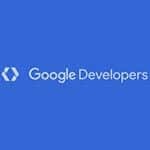 It makes it easier to incorporate text, links, images and videos. The created content can be exported for use anywhere including eBooks and email newsletters. This tool will offer your business various levels of services of content creation. 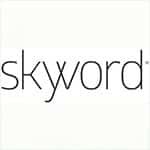 Skyword has access to around 20,000 writers. 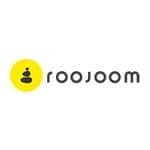 It also has access to Thomson Reuters with whom it has an exclusive partnership for business intelligence. There is also a similar partnership with Bigstock Imagery, which can provide you with stock images. 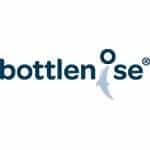 You can create visually attractive resumes in just one click here. This resource can help you create content experiences that can convert your visitors. 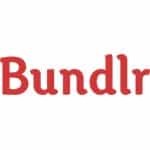 Bundlepost helps you get results for your social activities. It will assist in spending more of your time in engaging instead of managing your social posts. You can find interactive charts for mobile devices and browsers here. 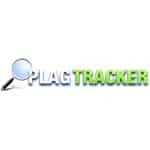 It is free software for tracking plagiarism. You also get reports that are easily usable and accurate. 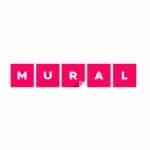 Mural.ly is the easiest method for creative teams to think and discuss their various ideas. 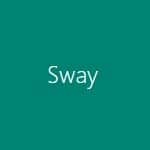 You can drag and drop links, documents and images in order to bring about an organization of your words. 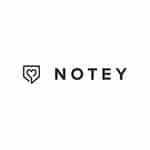 Notey can be used to locate the best stories on more than 500,000 topics. 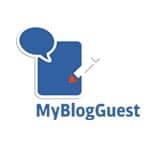 My Blog Guest is a free community where blog owners and guest bloggers can connect with each other. You can determine the queries and questions of your consumers here through a free report of the searches conducted by them in YouTube and Google. You can get interactive online presentations with multimedia here easily. You can use them for e-learning and content marketing. ClearVoice is considered to be the best marketplace and platform for content marketing by connecting teams to improve efficiency. It offers you the benefit of a single place for planning, creating, distributing and even measuring. 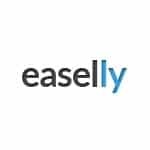 Easel.ly is an easy web tool that can be used for creating and sharing powerful visuals such as posters and infographics without the need for any experience in design. Easel.ly provides the canvas on which you can showcase your creativity. 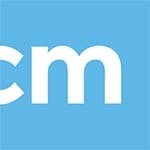 It is a content marketplace that uses the cloud to bring together freelance writers and clients. Piktochart is an easy design app that can be used with tiny effort for creating beautiful graphics of a high quality. You can create infographics with this easy app. This resource has been built to help in the creation of automated and detailed content inventories that are easily usable. 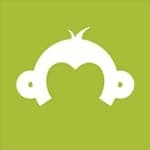 SurveyMonkey allows you to create and publish an online survey in a matter of minutes. You can view the results in real time in a graphical manner. 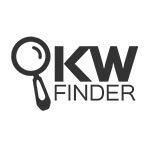 Locate innumerable hidden keywords that have a low difficulty on SEO in a matter of seconds. Scripted has a network of curated freelance writers allowing you to create new content quickly. 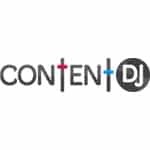 ContentDJ can be used by marketers, startups and small businesses to identify niche content of a high quality that can be published on different social media networks. You can make topic pages with videos, photos, documents and even tweets here. 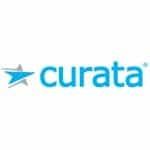 The software offered by Curata helps marketers to scale their content marketing needs to grow revenue and leads. Discovering, curating and publishing excellent content to increase online visibility becomes easier here. 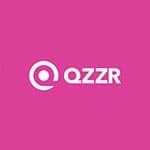 Qzzr is a simple tool that can be used for creating beautiful quizzes quickly. The quizzes can be posted anywhere on the internet and viewed on any device. You can also track the results. 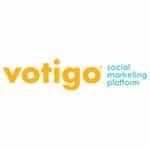 Votigo allows marketers to increase their audiences with different contests such as photo contests, video contests, social contests, Facebook sweepstakes and contests. You also get management and analytics for social media here. At Contest Factory, you will get online contests, polls, instant win games, prediction contests and sweepstakes meant for mobile marketing, web-based applications and social media. Easily create visuals and images to give a boost to your engagement rates. This software can go through content and guide the writer to make the content better. All of this is based on your style, tone and terms. Wordy is the only service that offers proofreading and copyediting done by humans and that too in real-time. 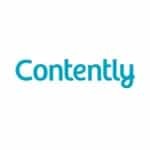 It is an excellent tool for identifying content ideas that are attractive enough to generate traffic. This resource allows you to differentiate automatically trends from those which matter and those that do not. 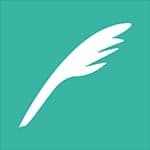 Quabel, being a writing app, is meant for passionate writers. It can be used as an extension for your browser. Get satirical views on stories that are amusing, bizarre and interesting. They are submitted by a thriving community filled with innumerable news junkies. Photoshop contests are regularly held. 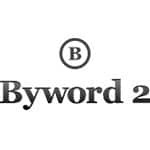 Byword is a text editor for rich text and Markdown. It is efficient as well as beautiful. 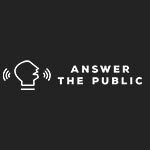 With this resource, you can change the way people connect with each other and build up your brand while winning more customers.